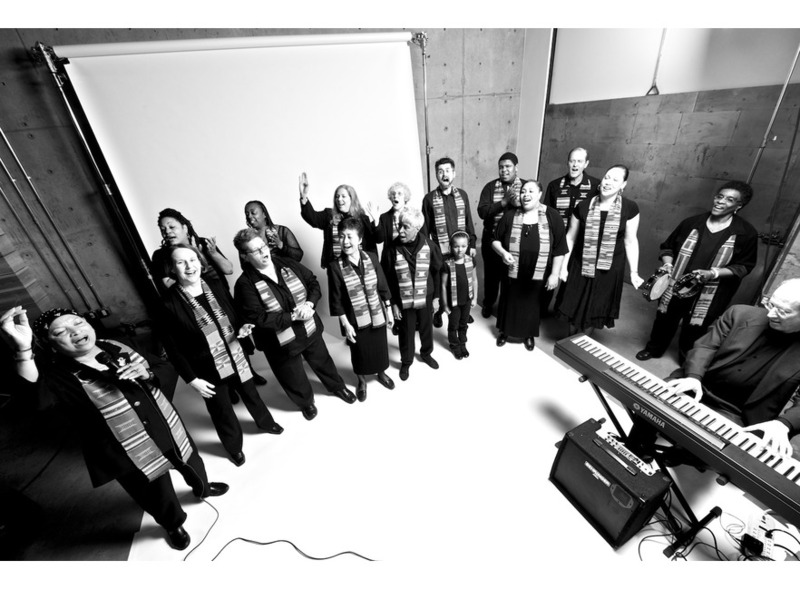 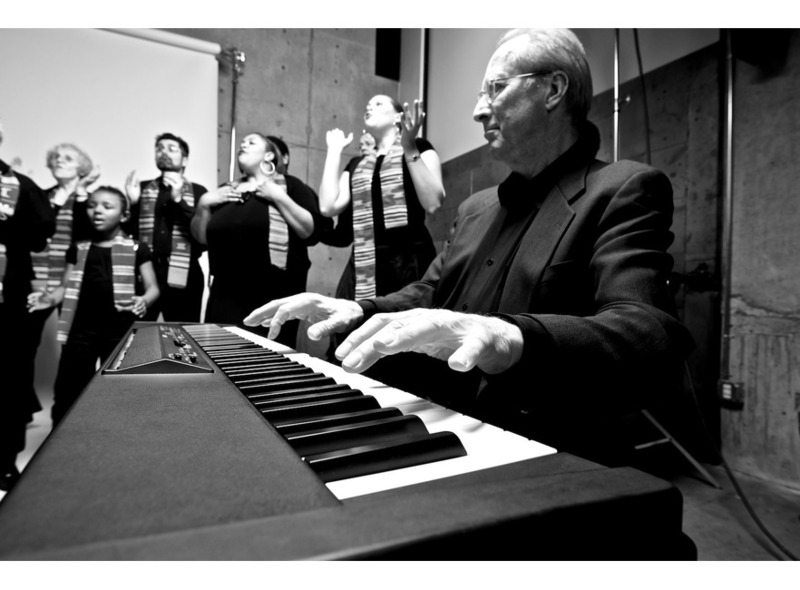 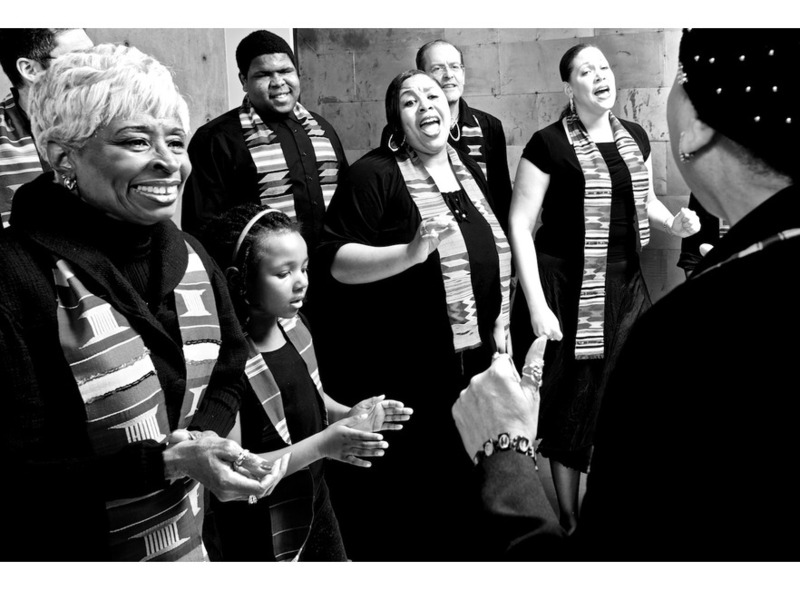 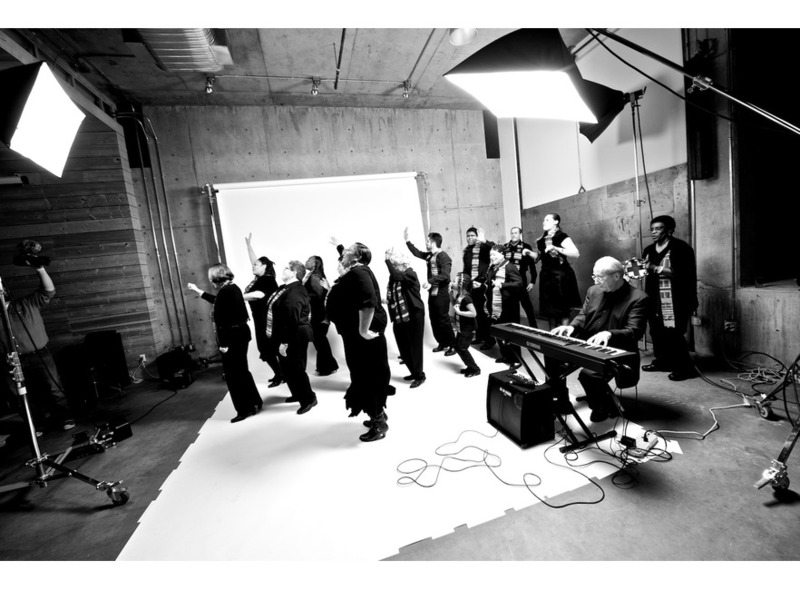 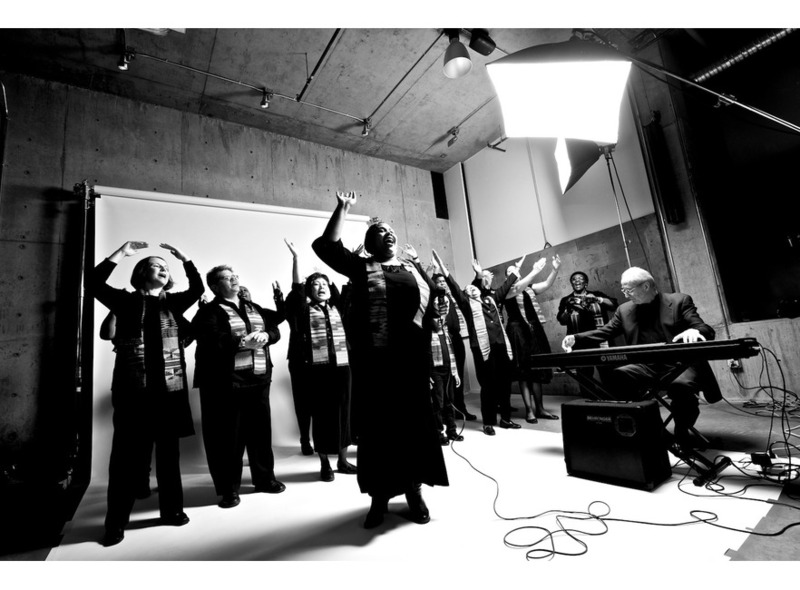 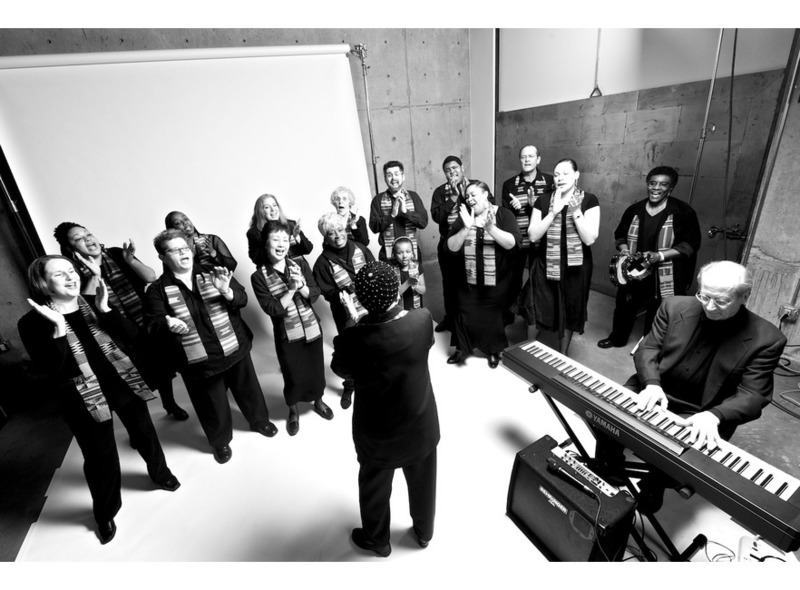 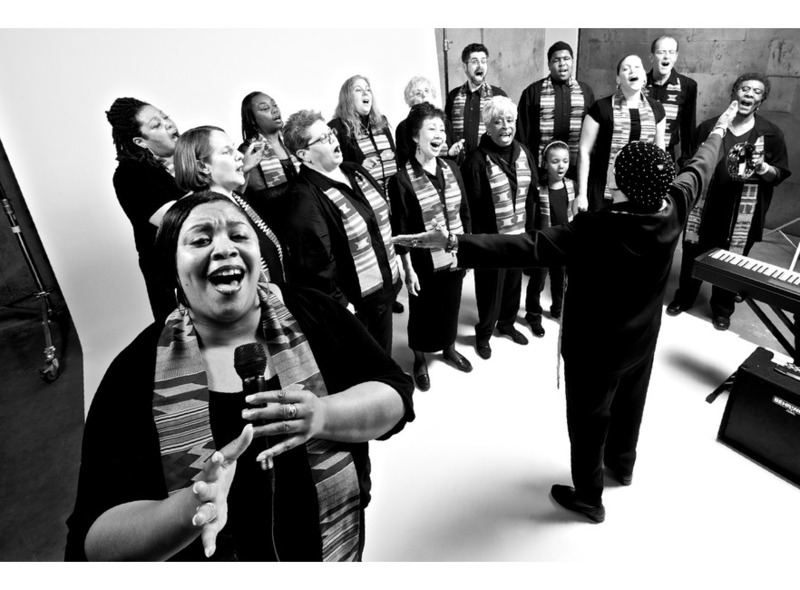 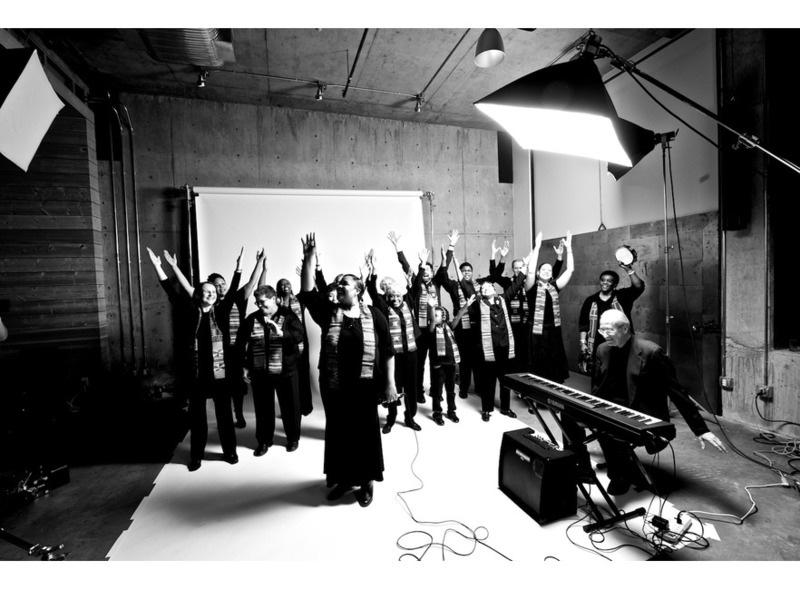 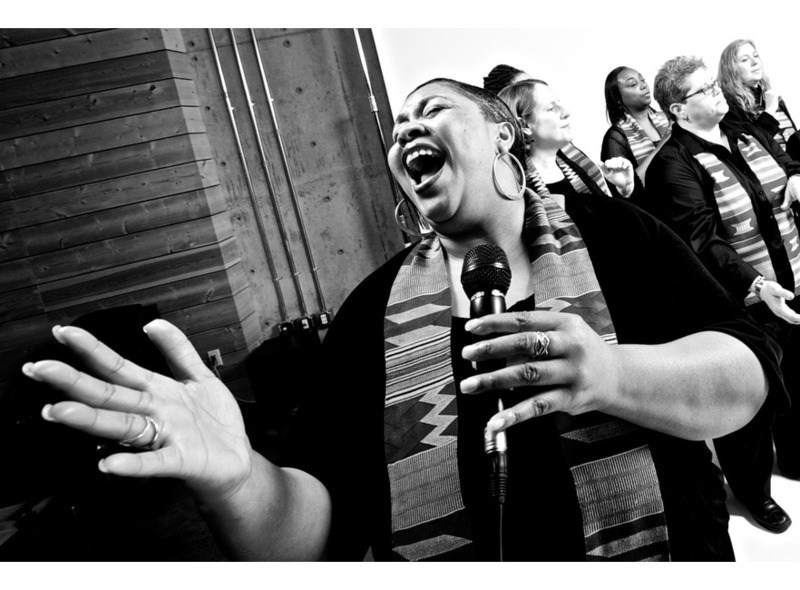 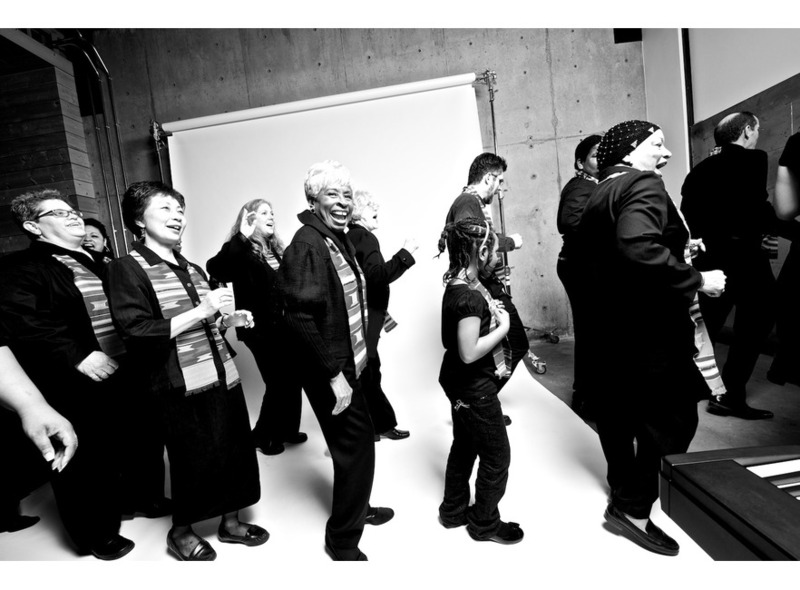 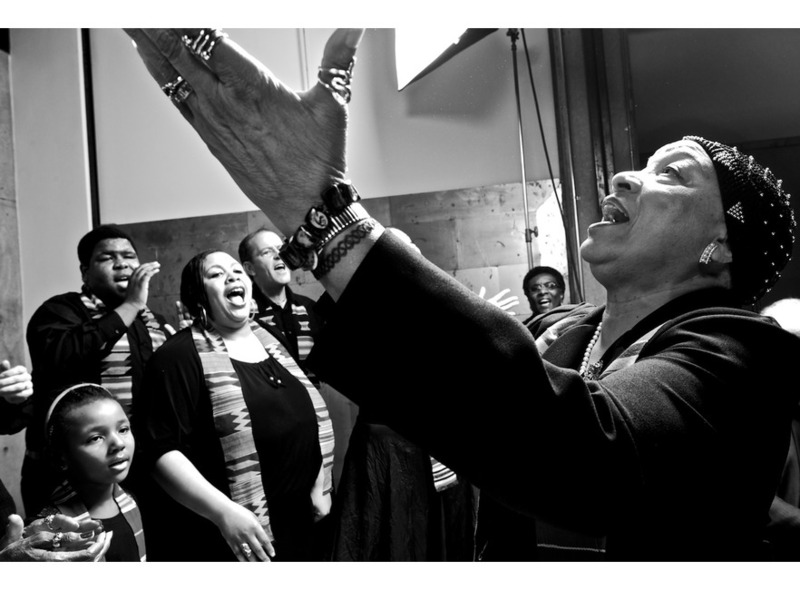 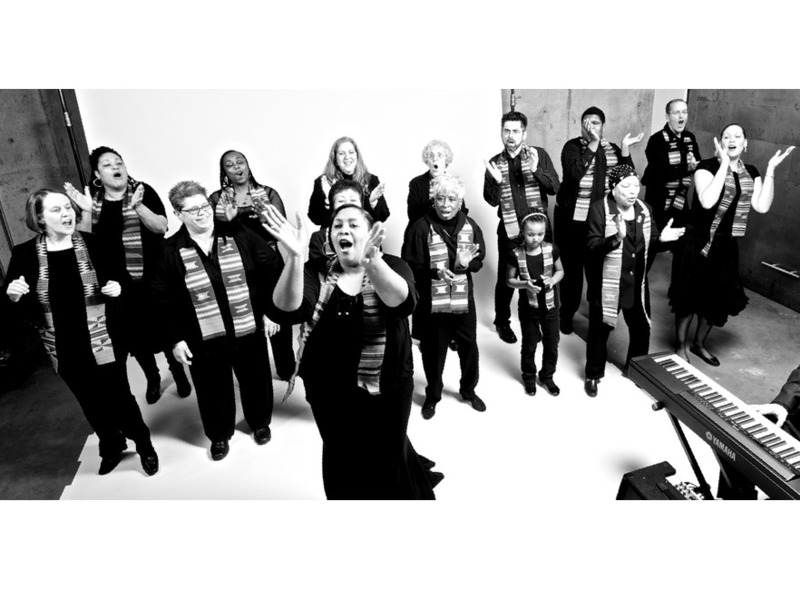 The Total Experience Gospel Choir emerged from a music class at Franklin High School in 1973 at the hands of Pastor Patrinell “Pat” Staten Wright. 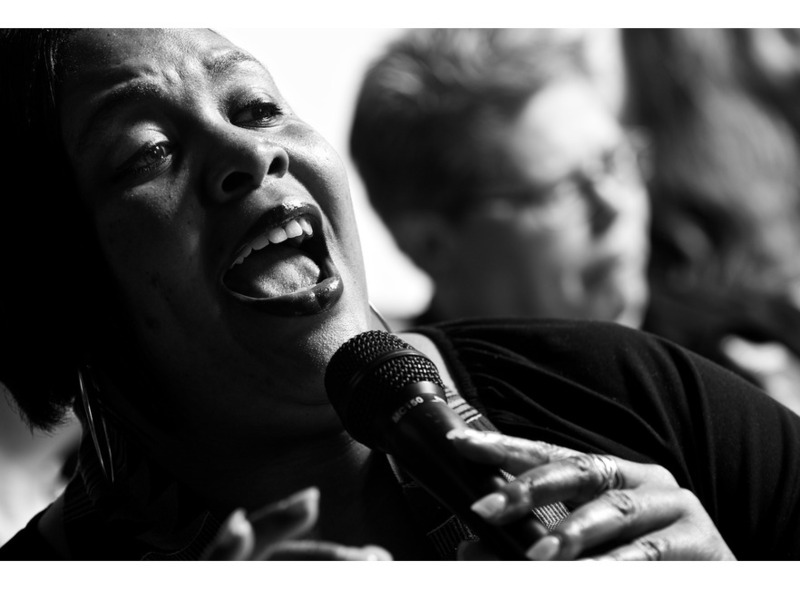 A musical force in her own right, Pastor Pat has been featured on the same bill as Ray Charles, Quincy Jones, Steely Dan, Dionne Warwick, and more. 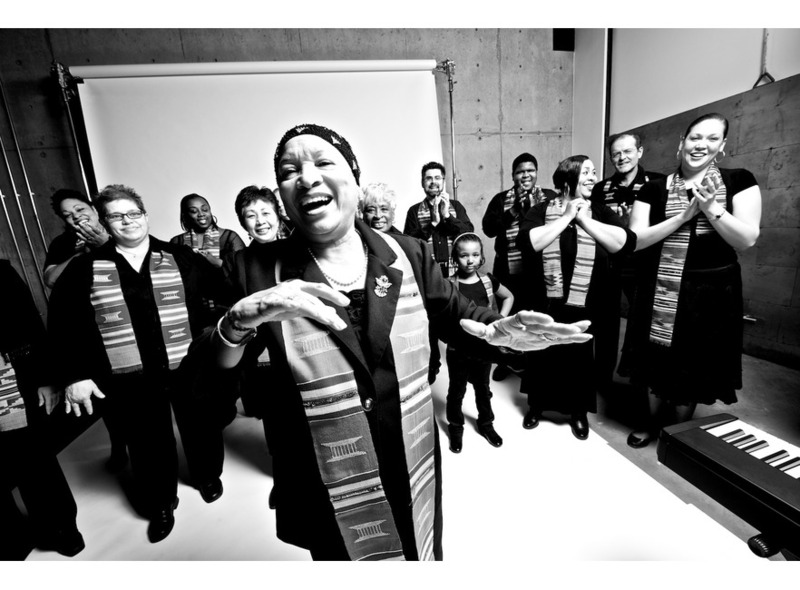 Boasting members of all ages and religious backgrounds, she has grown the choir to become praised and loved far and wide, having performed in 38 states and 22 countries. 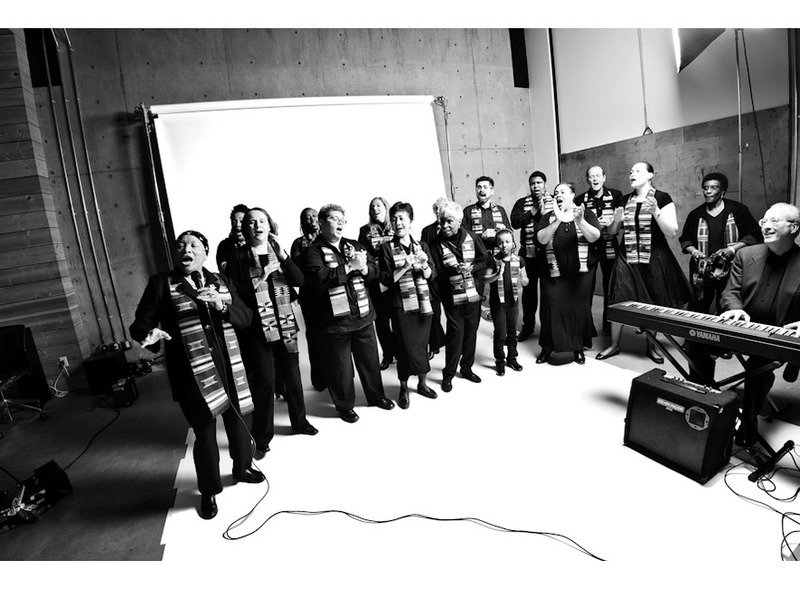 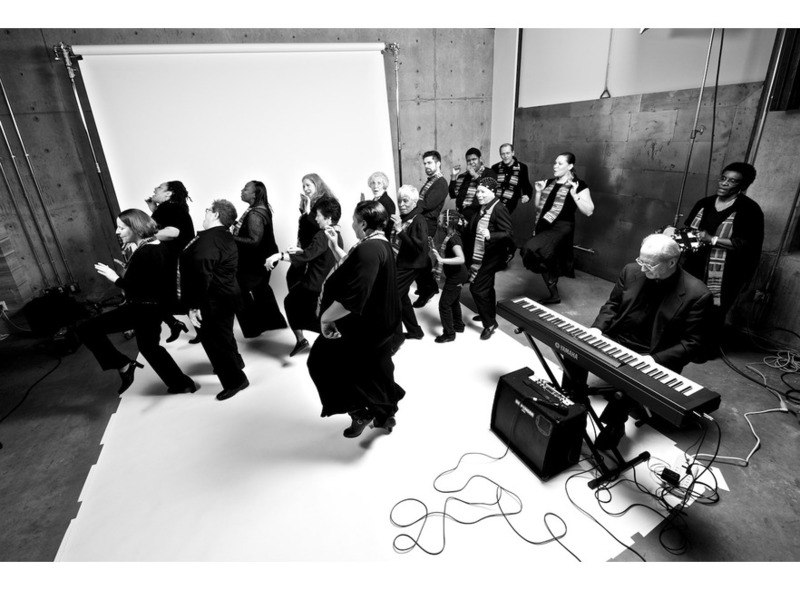 The choir has recorded its own albums, as well as albums with the likes of the legendary Dave Matthews Band.